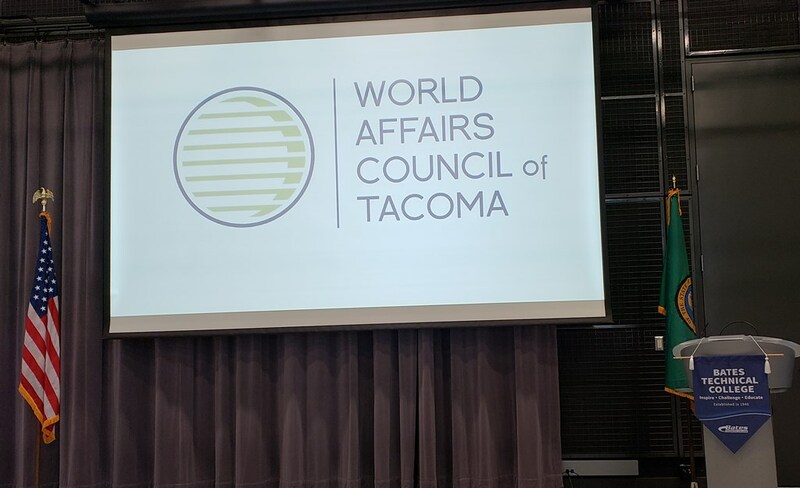 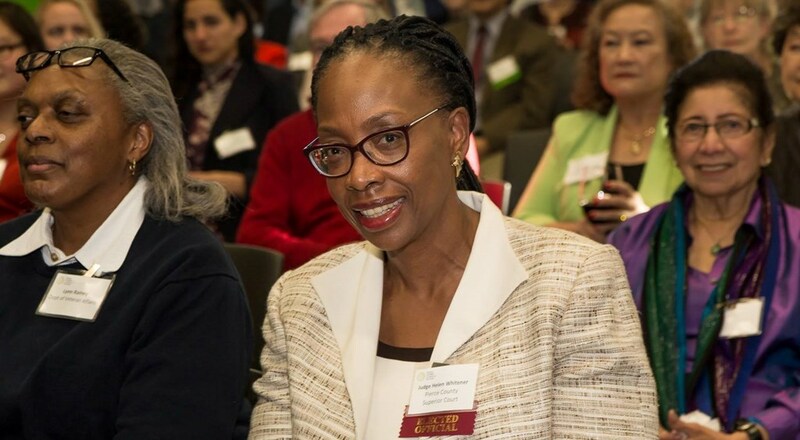 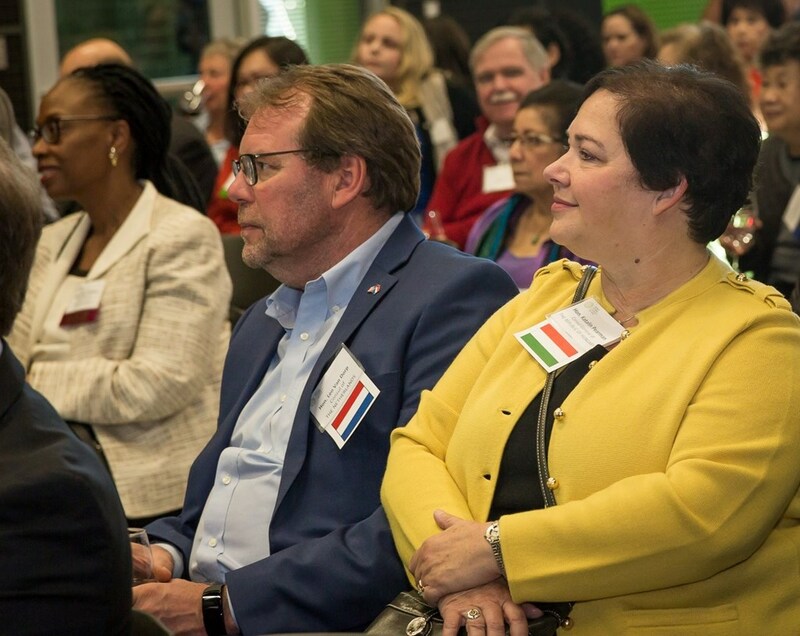 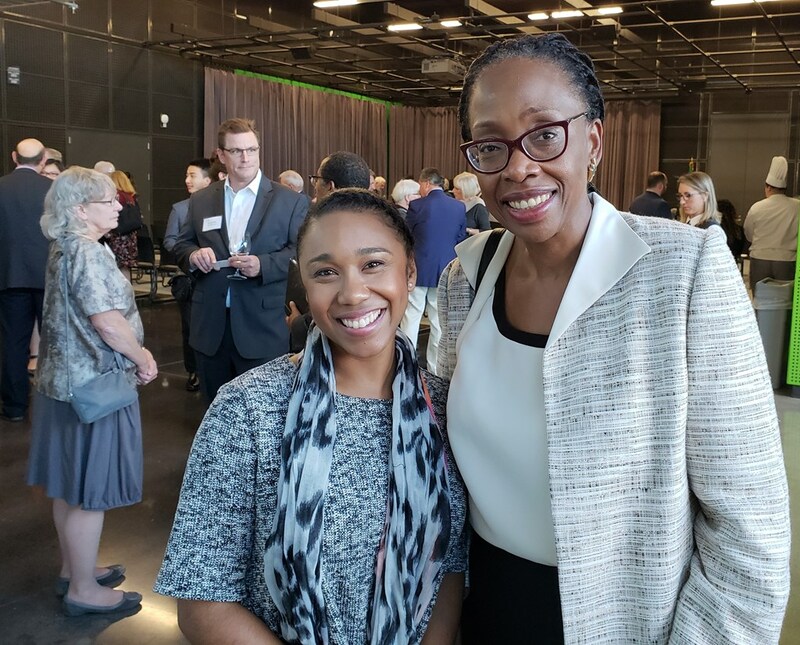 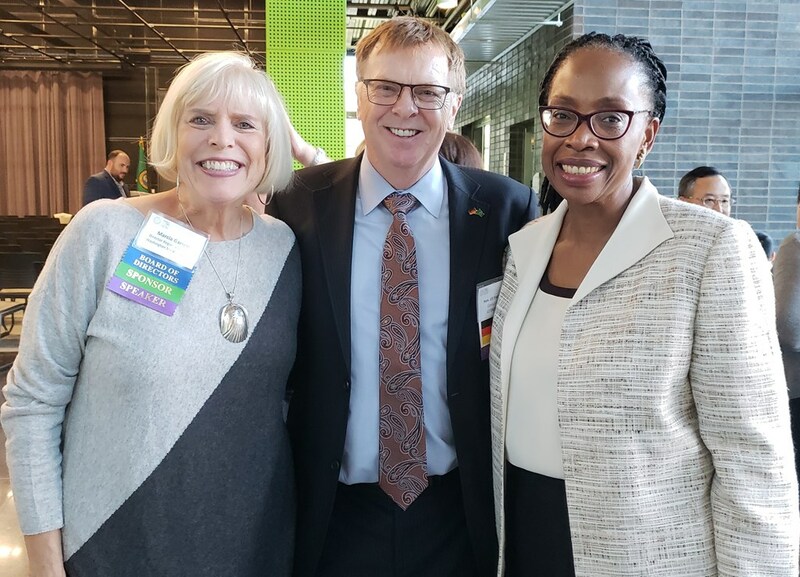 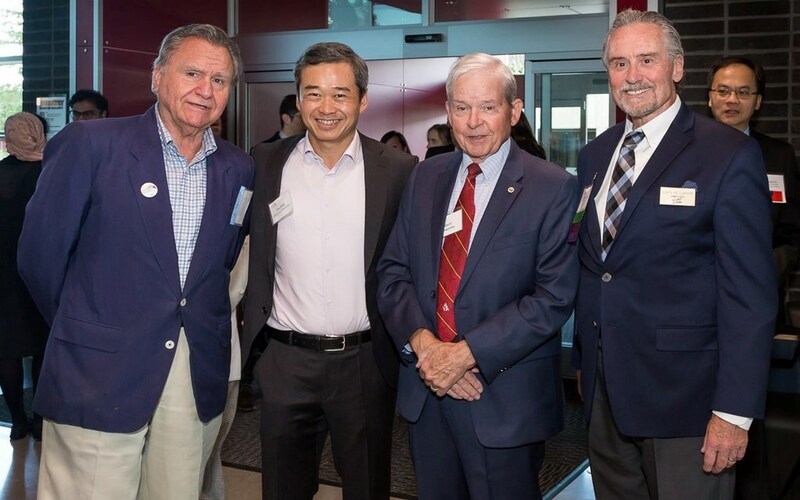 On October 4, 2018, Judge Whitener was honored to attend the World Affairs Council of Tacoma, 29th Annual Consular Association Reception held at Bates Technical College. 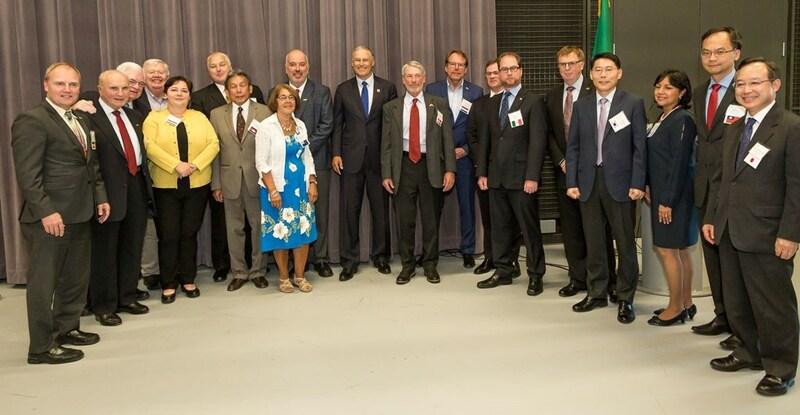 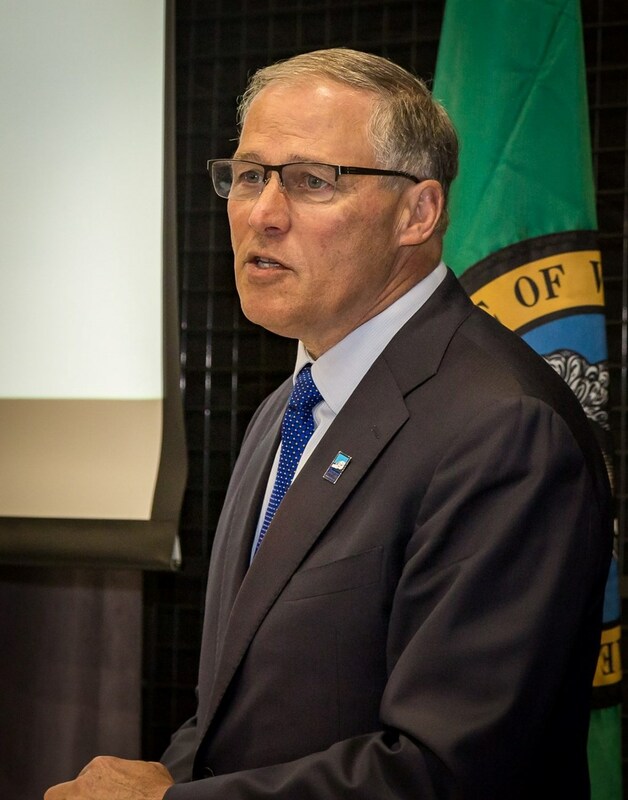 Governor Inslee gave the keynote address to the 160 guests in attendance from Washington's international consuls, regional and local business owners, public servants, and students. 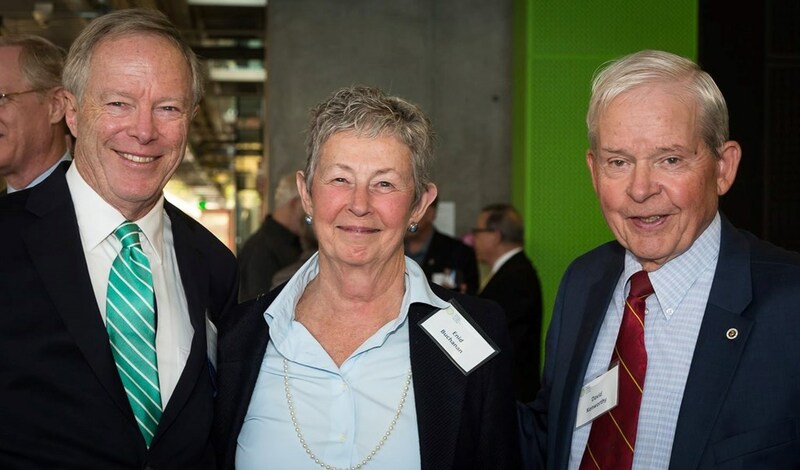 Photos courtesy of Lynn Rainey and Dan Devries.